Health and Safety in the workplace are important. 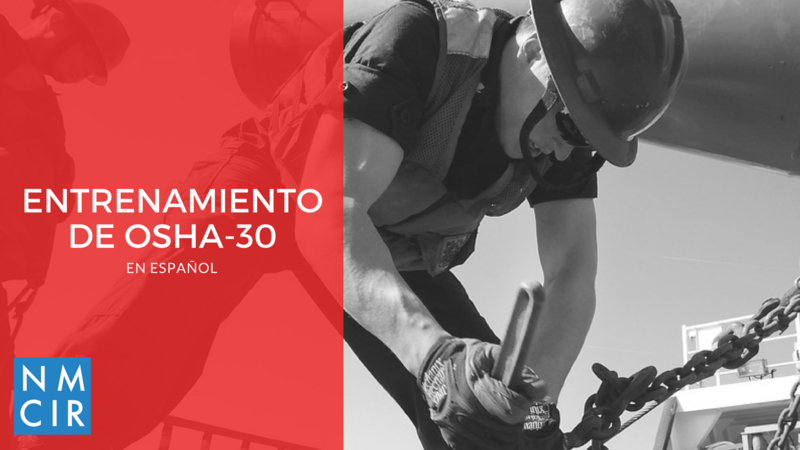 This 30 hour, six day OSHA training in Spanish is for construction workers begins on Friday, May 11th. Spots are limited and registration is mandatory. Call (917) 605-2702 to register or for more information.